← Who said pillow fights were only for kids? Every young girl dreams of meeting her Prince Charming, marrying him, becoming a princess, living in a palace and living happily ever after. Unlike other girls, Kate Middleton’s fairy tale love story will come true tomorrow as she walks down the aisle with Prince William. The couple dated for several years and their relationship hit rock bottom. They sailed through it and now they can see a happy ending of getting married and living happily ever after. Kate Middleton will be the centre of attention. Her every movement will be under the watchful eye of the media and of the people. As a public figure she will no longer be able to enjoy the private life she used to have. She will no longer be able to catch the latest sale at Primark as she will get the best of everything. She will live in the lap of luxury for the rest of her life. 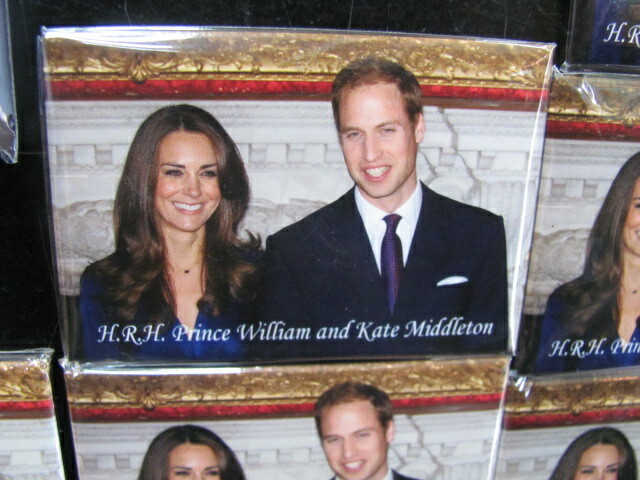 Kate Middleton will be be under tremendous pressure. She will have to meet up to the expectations of the British subjects. She can’t make mistakes. One minute she is the nation’s sweetheart but any flaw could make her a hate figure and everyone will remember it for long. I really like your work Anjali ..outstanding keep up! !